NOTICE: Please call (865) 524-0001 before coming to lumberyard. Because we’re in and out of job sites, our office hours are sporadic. Just call to make sure we’re here to service you! 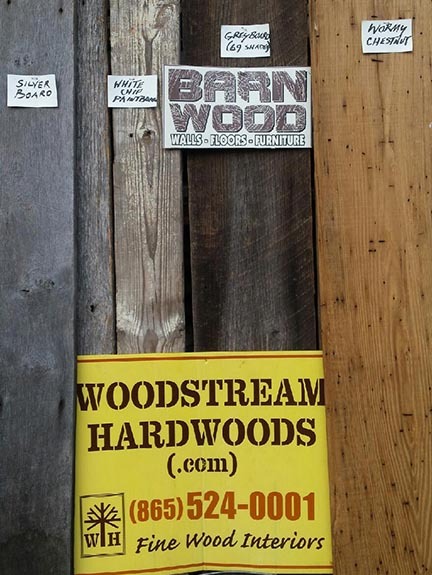 All hardwood flooring and barnwood at huge discounts! 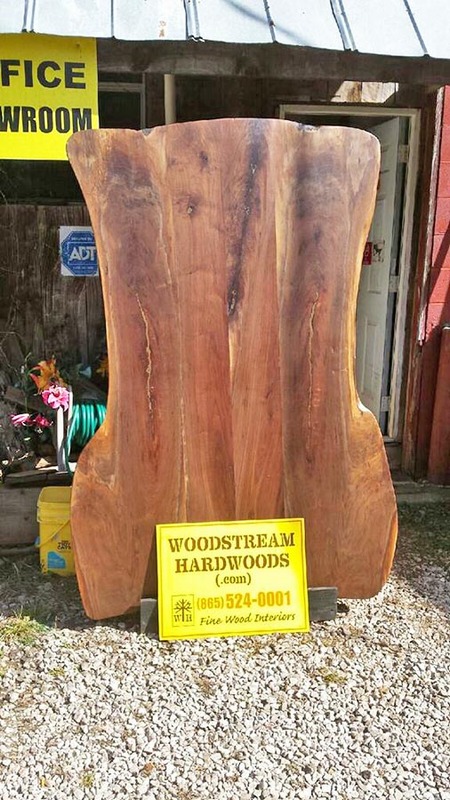 Include Barn wood, Antique Hard Pine, River Recovered Cypress, Bog Oak, Ship Wreck Woods & Others. The best quality, quantity & prices anywhere! 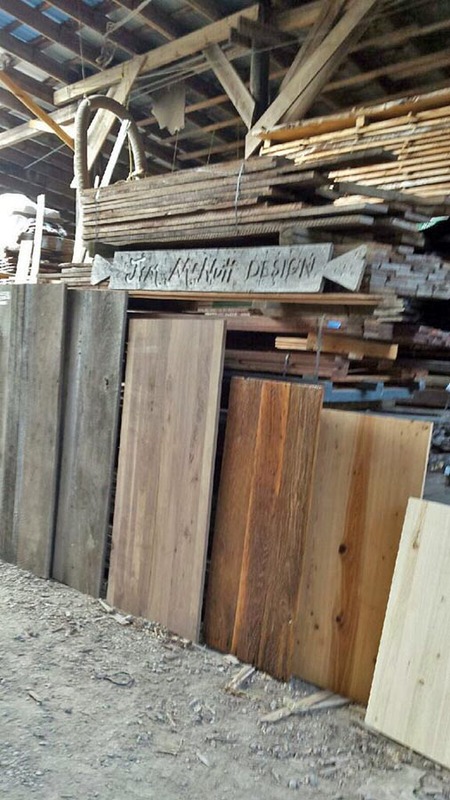 Woodstream Hardwoods has reclaimed, vintage woods since 1980. We also install and finish! Some say we have the finest custom flooring in the area! 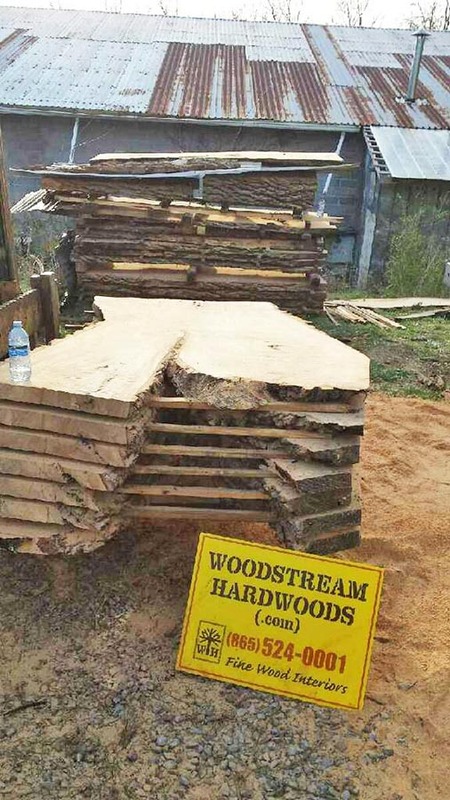 We have stock and custom wood tops. 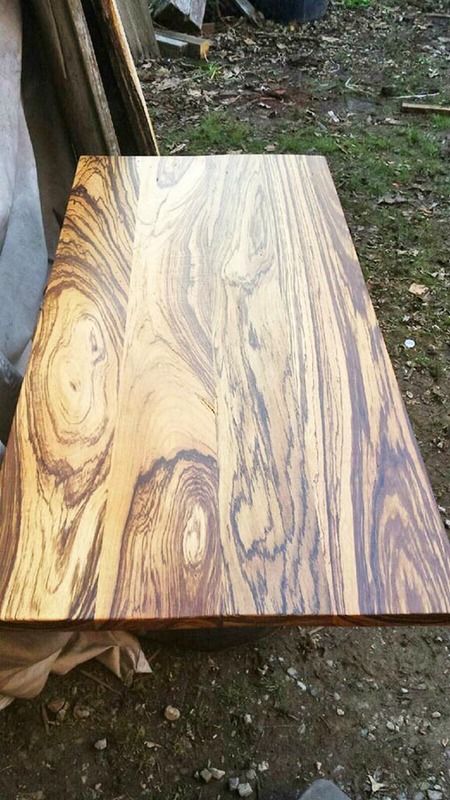 We use any wood from Ash to Zebrawood. 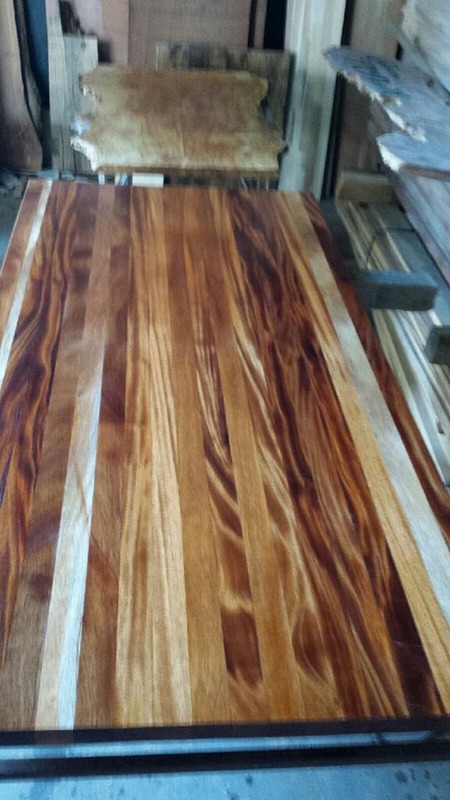 We’ll do kitchen countertops, table tops, and bar tops. Shipping nationwide. Dealers wanted throughout USA. Serving Cabinet Makers, Furniture & Millwork Manufacturers Since 1975. Wholesale (to the trade) only during the week. Retail only on Saturdays. 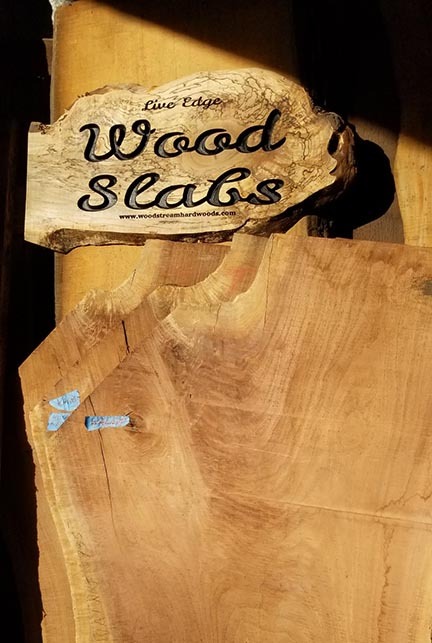 We’ve been making slabs since 1978. 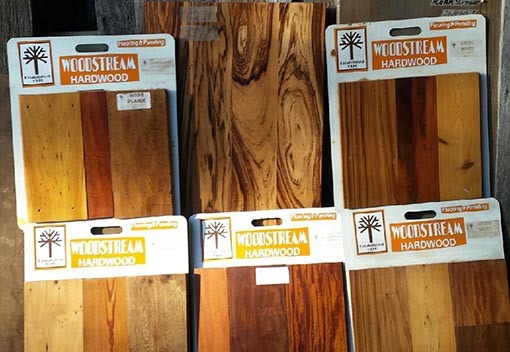 We have the largest selection, best quality, and best prices in the country! 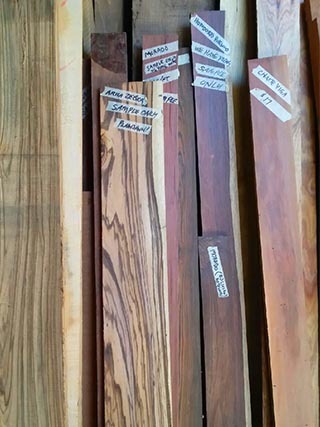 From ash to zebra wood, and all sizes are kiln dried. 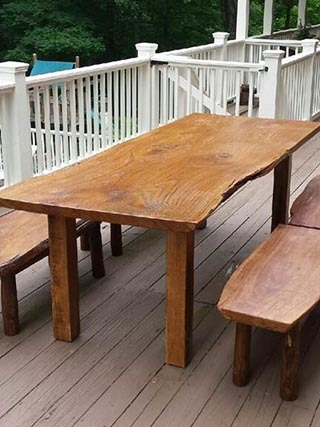 Use our slabs for dining tables, coffee tables, bar tops, table tops, kitchen counters, etc. Possibilities are endless! 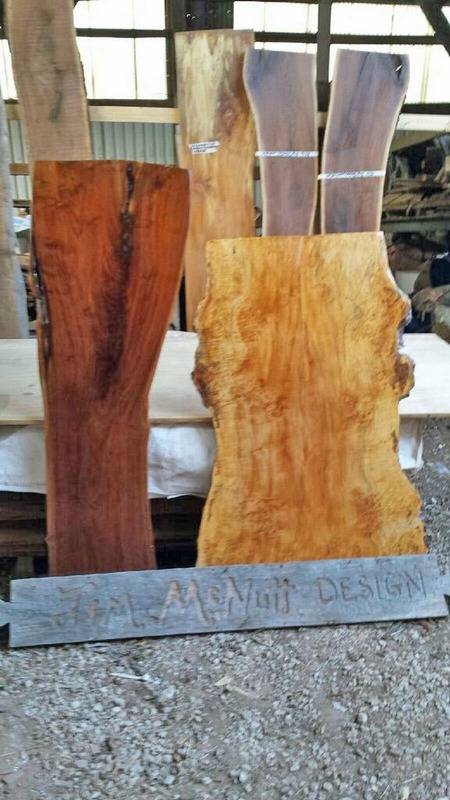 We have been doing custom furniture, flooring, and fine wood interiors since 1980. 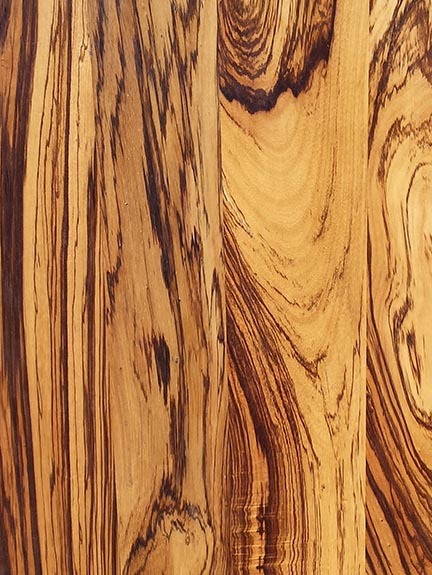 Ask us about commercial and residential wood interiors.